In what he said is an effort to ease user migration from PS2, all PlayStation users will have a single sign-in that can migrate from PSP to PS3 and PC. 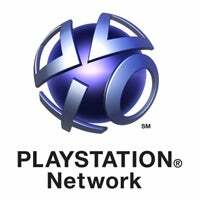 Sony's Jack Tretton said users downloaded 20 million pieces of content from PSN last month, and that there have been a total of 180 million downloads since launch. Tretton also took a little jab at his competition: "We're not interested in filling up our stores with titles no one wants to play just so we can say we have the most," he said.